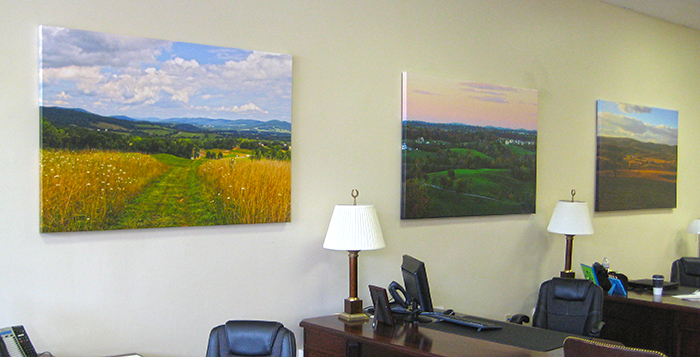 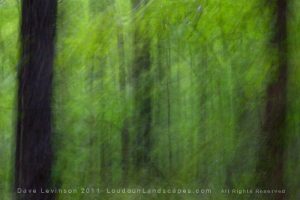 The new Atoka Properties office in Purcellville, Virgina now features four large Loudoun Landscape photographs printed on stretched canvas. 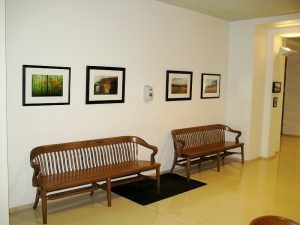 Each measuring five feet in width, the newly hung photos nearly fill the wall space in this recently opened real estate office. 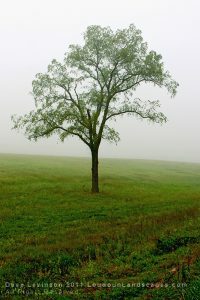 These photographs will be on display permanently for all to enjoy. 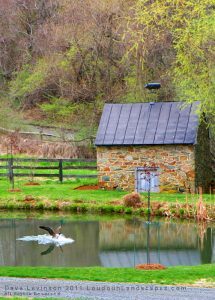 The office is located on 21st Street in Purcellville should you want to view them yourself. 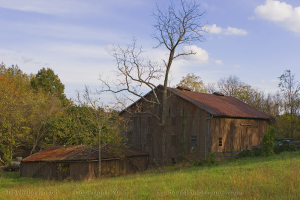 Atoka Properties is a division of Middleburg Real Estate.